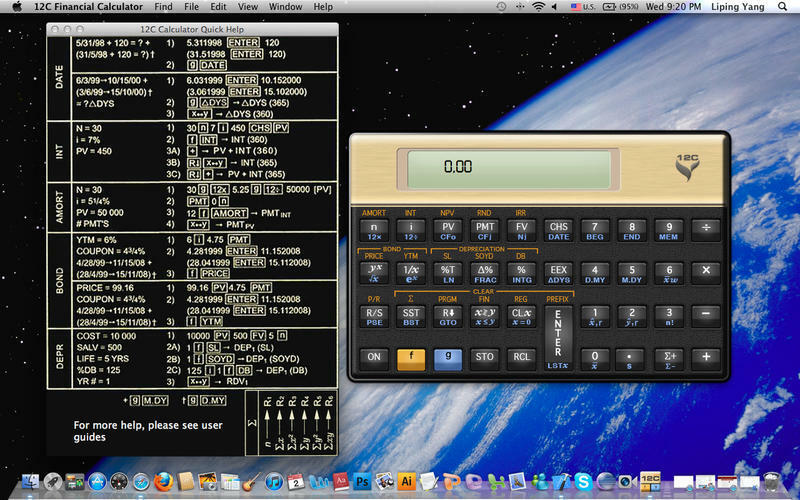 Powerful emulator of HP 12C RPN financial calculator. 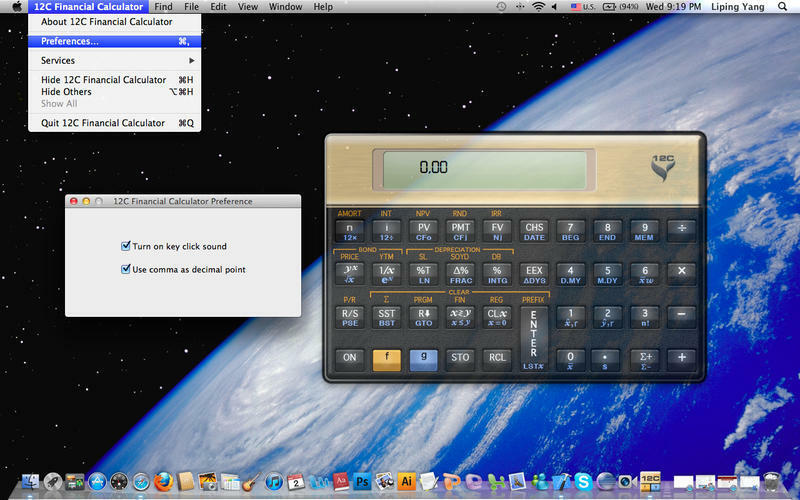 Is there a better alternative to 12C Financial Calculator? Is 12C Financial Calculator really the best app in Applications category? 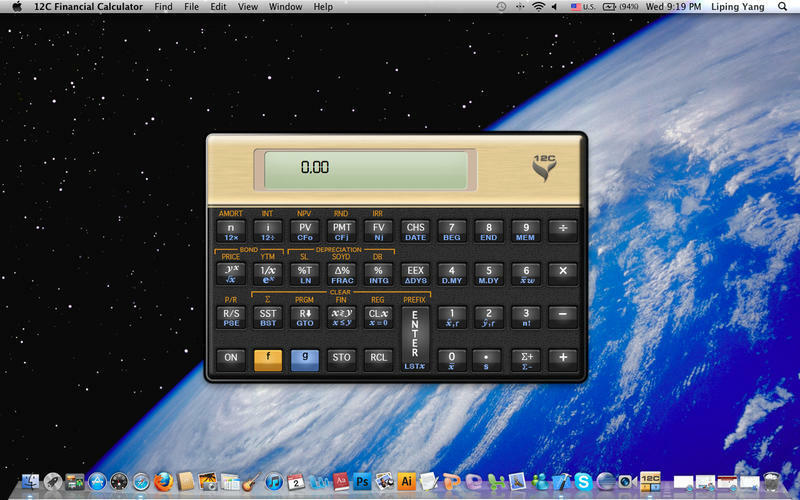 Will 12C Financial Calculator work good on macOS 10.13.4? 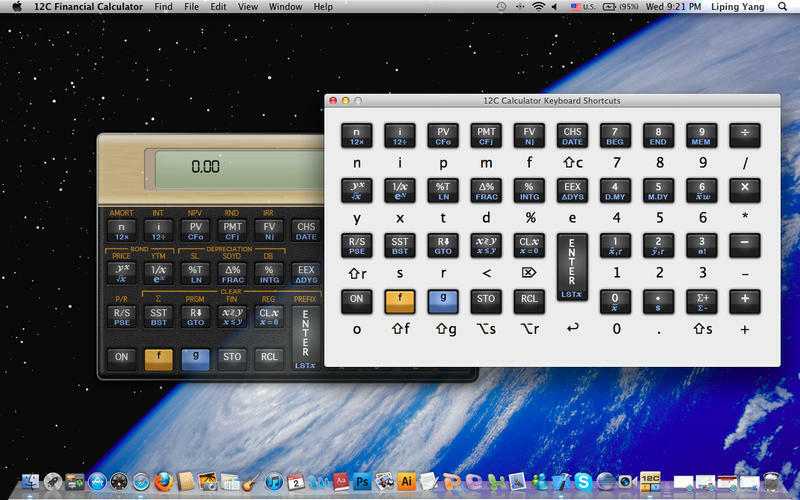 12C Financial Calculator is the most powerful emulator of HP 12C RPN financial calculator on Mac. Built with identical mathematics and algorithms of the original, it gives you exactly same capabilities with better performance and more functions. Changed the app name and icon to solve the conflict with HP 12C app. 12C Financial Calculator needs a rating. Be the first to rate this app and get the discussion started!